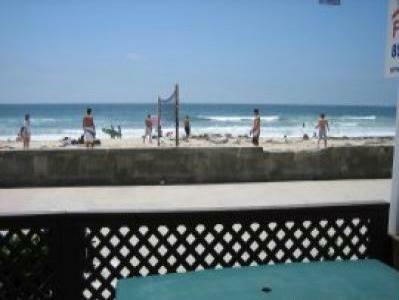 Oceanfront, 2 bdr, 2 ba, only 2 units in the building, patio, BBQ, Views! 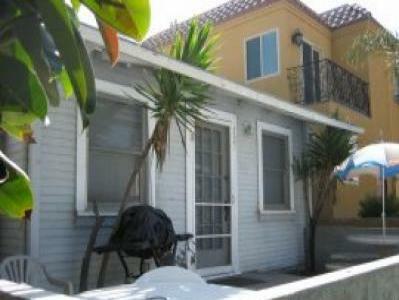 Affordable & only 50 Steps to the Ocean!! Looks like a model home & includes 2 beach bikes!! 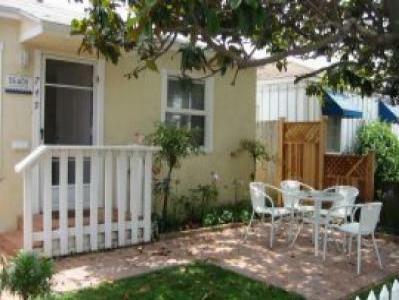 1 bed 1 bath condo, 60 pace walks to the beach. 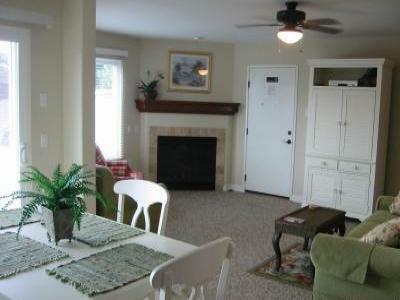 3 bedroom / 3 bath, sleeps 10! 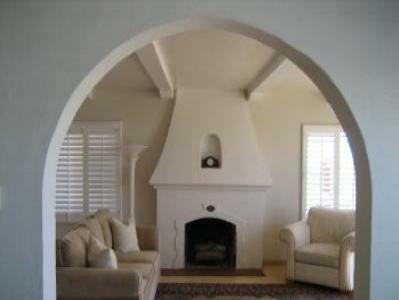 1 Bedroom/ 1 Bathroom condo with lots of charm! 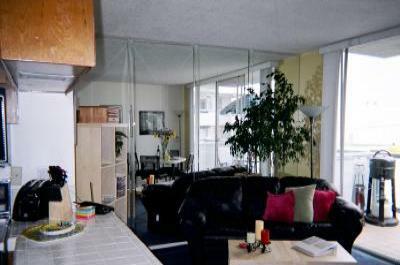 2 bedroom/ 2 bathroom bay front condo with amazing bay views. 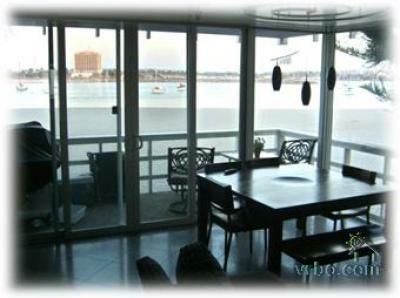 Top of the Line Ocean Front Condo! 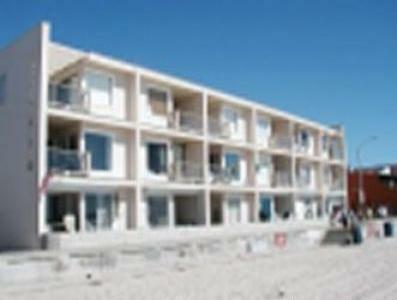 2 bedroom/ 2 bathroom new ocean front condo in the Surf Rider building. 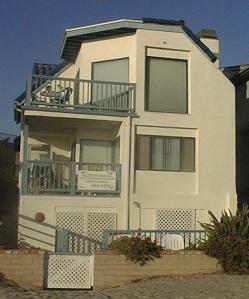 Cute Condo 5th House from the Beach! 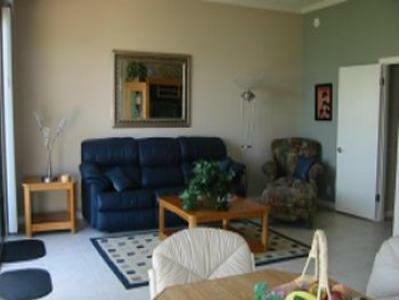 beautiful bay front condo, sleeps 8 !!! 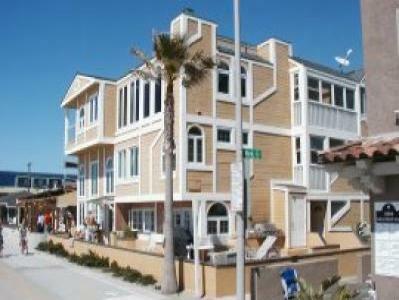 Ocean front rental sleeps 8!!! 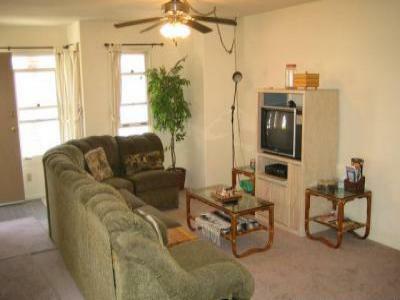 Cute Condo with an Ocean Front Patio! 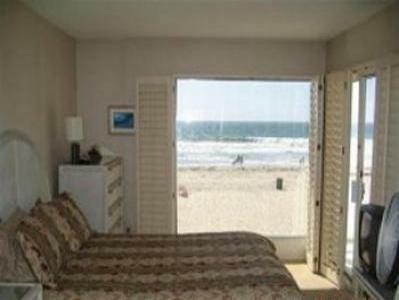 2 bedroom/ 2 bathroom condo in an oceanfront building. 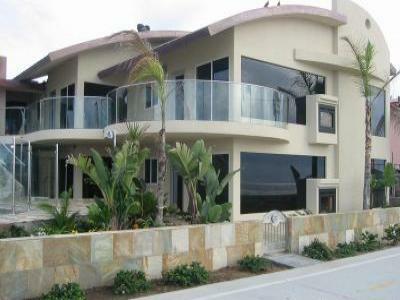 Gorgeous Ocean Front Property with Great Views! 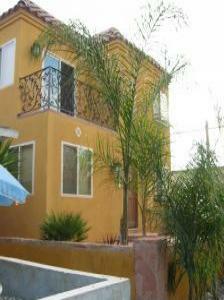 3 bedroom/ 2 bathroom oceanfront condo that sleeps 6 people. 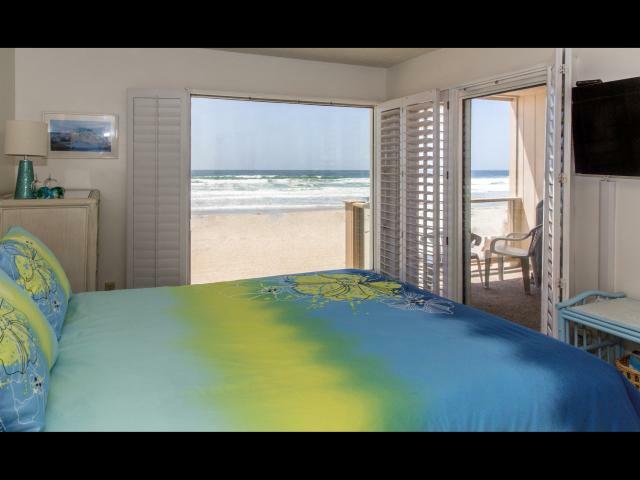 Ocean Front Condo with Amazing Views! 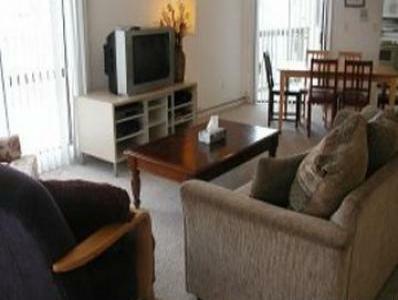 2 bedroom/ 1 bathroom charming oceanfront condo. 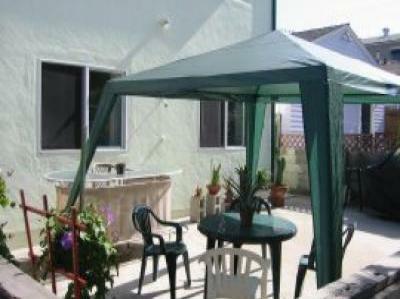 Ocean Front Condo with Large Patio! 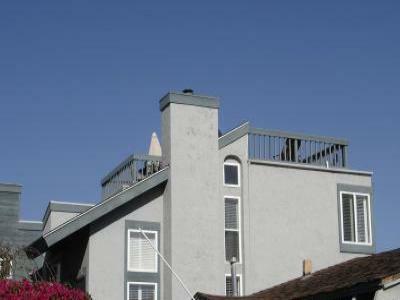 3 bedroom/ 2 bathroom unit with amazing ocean views.